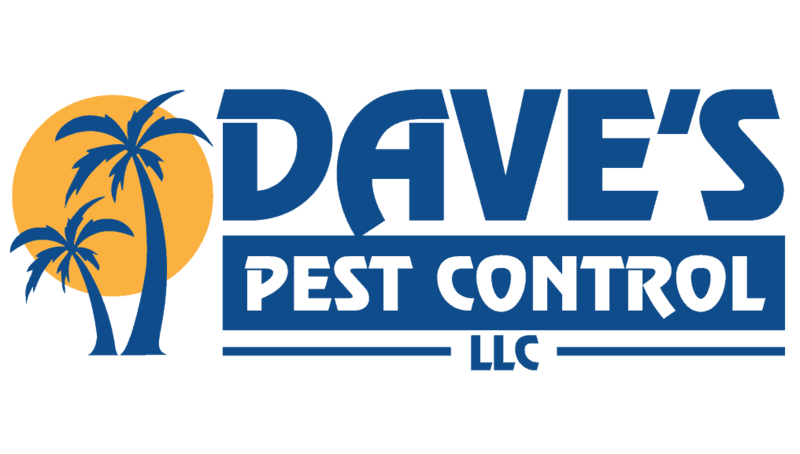 Dave’s Pest Control has been exterminating cockroaches for almost four decades and can eradicate your roach infestation. Cockroaches can be especially hard to exterminate in Florida because Florida is warm and lacks freezing cold temperatures to hinder their infestations naturally. Aside from being gross, cockroach infestations are health hazards and destructive to homes and businesses alike. They can contaminate stored food and can do extensive damage to walls, wallpaper, insulation, drywall and other parts of the home. While they’re terrible within homes, they are even worse for businesses. 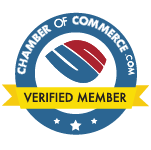 Aside from damaging a business’ reputation and scaring away customers--who often leave negative reviews-roaches spread disease. The fact that roaches crawl all over surfaces and find their way within drawers only makes the matter even worse. Roaches may spread disease, but roaches are also a health hazard since their feces can cause serious allergic reactions. There are many types of cockroaches that infest human habitats. The American Cockroach and German cockroach are most common, but the Oriental Cockroach and brown banded cockroach can also be found in Eastern Florida Counties, like Flagler, Volusia, and Brevard Counties. 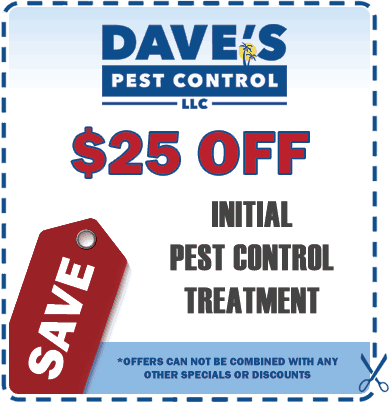 The good news is Dave’s Pest Control can handle all your cockroach extermination needs. We routinely exterminate cockroaches in Edgewater, New Smyrna Beach, Holly Hill, Deltona, Port Orange, Daytona and throughout Flagler, Volusia, and Brevard Counties. Call us at 386-767-7451 or fill out our form for a free estimate to get rid of your cockroach problem for good.